We have a good experience fishing for KUNDGA, Ylbea river! Regular flight Khabarovsk – Okhotsk – Khabarovsk conducted by the local airline (4 hours 30 min. one way, 1 stop); 80 km drive Okhotsk – Fishing lodge – Okhotsk, 5 hour by truck. 1st day - Arrival in Khabarovsk airport, transfer to the HOTEL . 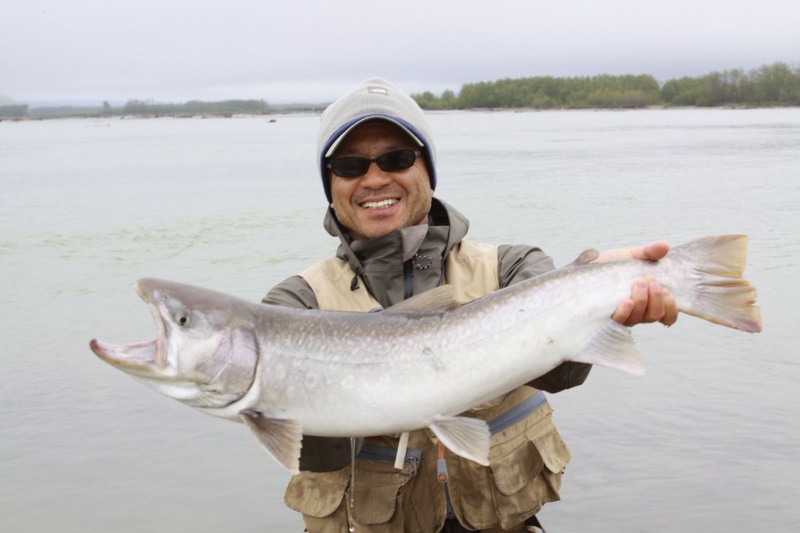 2nd day - Departure to Okhotsk at 9-20 a.m. and arrivel to Okhotsk about 2 p.m. and transfer to the fishing lodge, accommodation, meeting with the guides and a cook. 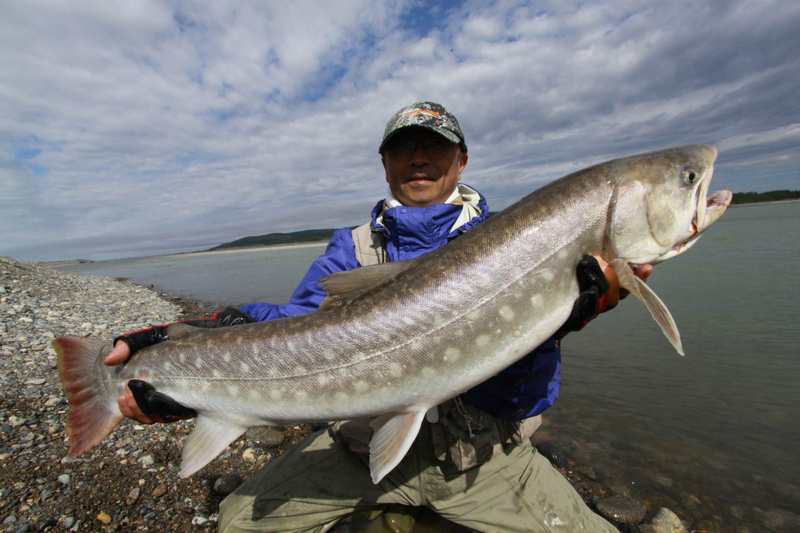 6th day – Transfer to the Okhotsk airport, regular flight Okhotsk - Khabarovsk, transfer to the HOTEL , check in, overnight. 7th day - departure to Japan.